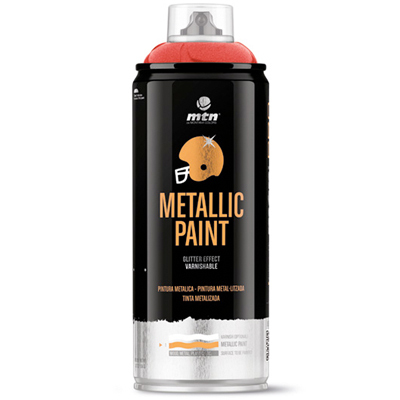 The MTN Industrial Plastic and Metal Primer is a transparent special additive solution for the bonding of the paint on smooth surfaces such as polished metals or plastics, including polypropylene. 400ml spray can. Made in Spain.